No problem! 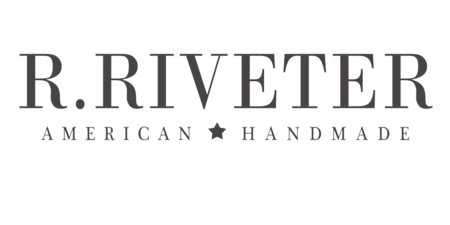 If you forgot to apply an eligible discount to your order please email sales@rriveter with your Order # and the discount code. We will be in touch about adding this discount to your order.